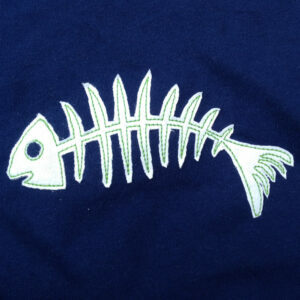 View cart “Funky jellyfish machine embroidery design can be stitched in multiple colors. 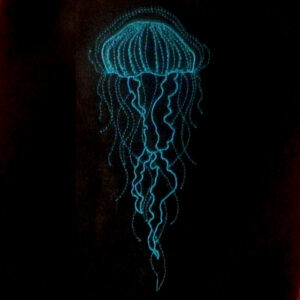 Cool and edgy jellyfish” has been added to your cart. 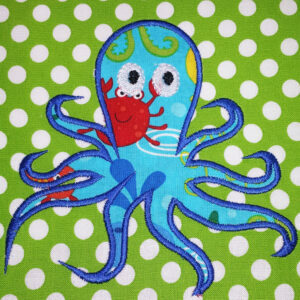 Fun, simple octopus applique design in three sizes. This cute octopus has tons of character!